From roads to railways, airlines to spacelines, every generation has been defined by a transformation in travel. A hundred years ago, moving abroad was a significant, if not inconceivable, task. Today, advances in transportation and technology mean that it is quickly becoming the norm. The growing trend for relocation means businesses must increasingly consider how to work with an international audience. 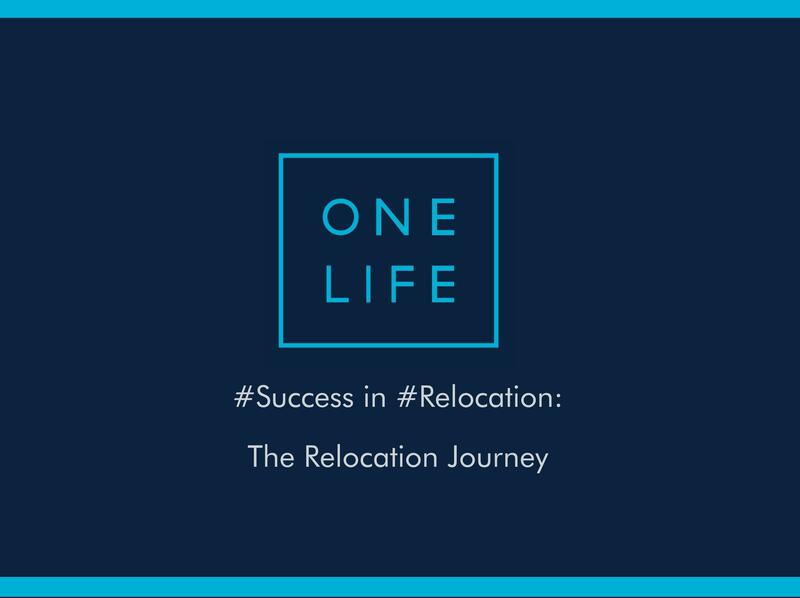 #Success in #Relocation: The Relocation Journey unearths insight about the souls behind the suitcases. Findings are based on the views of 770 HNWIs from Belgium, Denmark, Finland, France, Portugal, Spain, Sweden, Switzerland and the United Kingdom. The average wealth of participants was EUR2.76 million. Among them were individuals who have relocated, those intending to make an international move, as well as those who are resolute about staying at home. The insight demonstrated that cross-border expertise is paramount for those with cross-jurisdictional wealth. Tax advice is the second most important component of an international wealth management proposition (46%), while tax efficient structuring is also referenced by 32% of respondents. Notably, 27% would also require life assurance to be included within the product suite, with this figure rising to 39% among those under 35. We found that the millennial generation are at the forefront of the relocation trend. Almost half of HNWIs under the age of 35 have already relocated, with an additional 52% of this same age group stating that they intend to move abroad again, or for the first time, in the near future. HNW relocators are reaching out for support, and we must respond by providing them with high-quality advice and solutions that can accompany them wherever they go in the world. International mobility is only set to increase – so as a sector, we have a real responsibility to consider how we support the wealthy wanderers of the world. This research, designed by OneLife and Scorpio Partnership, was undertaken from August to September 2017. Participants were independently sourced European high net worth and ultra-high net worth individuals living across the UK, Belgium, Denmark, Finland, France, Portugal, Spain, Sweden and Switzerland. The methodology was a 15-minute online survey program, from which we collected responses from 770 wealthy individuals. Average wealth of participants was €2.76 million.